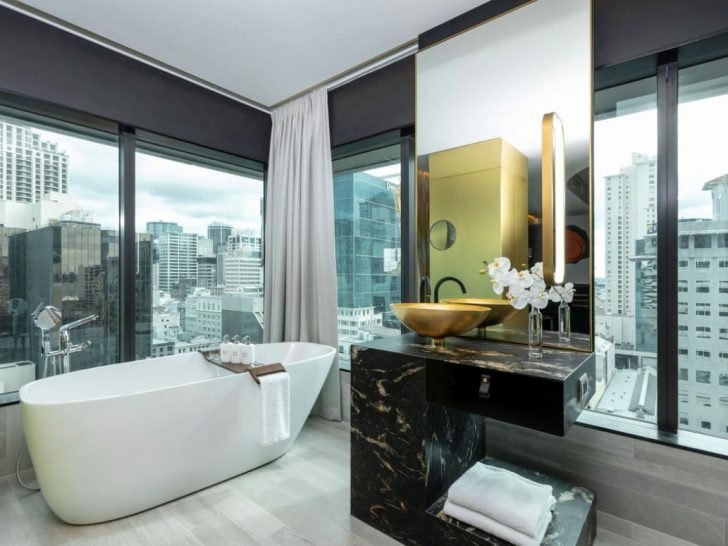 Every month, AccorHotels run a generous promotion on stays at their new properties, providing an ability to earn 4x the usual number of Rewards points on stays. The current promotion is valid for bookings made by 31 December 2018, for stays until 17 February 2019. We’ll republish this guide each time there are new hotels included from New Zealand and Australia. Our take: is this a good deal? You’ll earn 4x the number of Rewards points you would usually earn on a stay at each of the participating hotels. The bonus points are calculated based on the Classic membership status level earn rate, and are offered in addition to the Rewards points and Status points that are usually earned. Once registered, the offer is valid for qualifying bookings made by 31 December 2018, for stays until 17 February 2019. 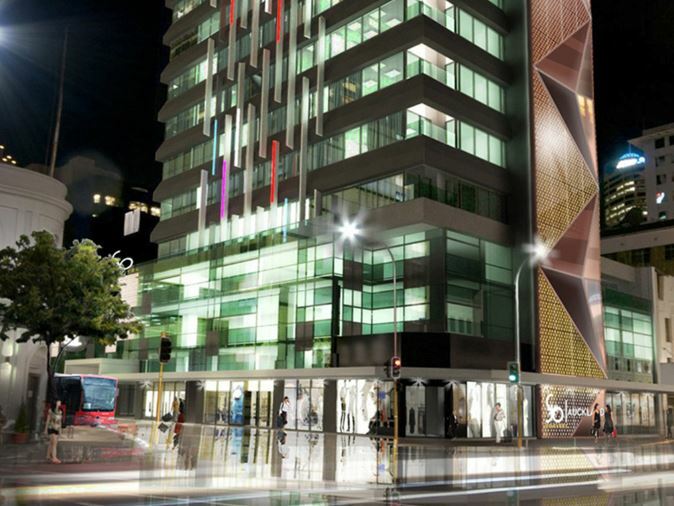 The new So Sofitel Auckland is participating in the current promotion. You can redeem 2,000 Rewards points on €40 / ~$67 NZD of credit towards future stays at most hotels, with no blackout dates, and on all room types. This gives each point a minimum fixed value of €0.02. Given you can earn at least 100 points for every €10 of spend under the current promotion, this works out to be an effective 20% return. GST charged in AU/NZ is incorporated into the room cost, which means you’re earning points on your full spend in these countries rather than just the base component. You can also convert your Rewards points into miles with numerous different airline programs, including Asia Miles, KrisFlyer, Virgin Velocity, and Qantas Frequent Flyer. Make sure you book via Cashrewards so you receive an extra 3% cashback on the cost of your accommodation. Not yet a member of Le Club AccorHotels? Join the program here. 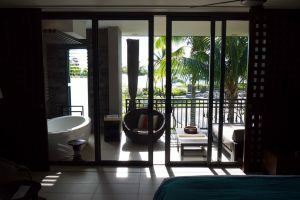 Amex Platinum cardholders may be offered Platinum status if they already have the paid ibis Business Card – but not guaranteed. 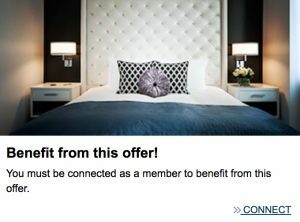 Click on “Connect” in the “Benefit from this offer” zone in the upper right-hand corner of this page. Sign in as a member, and you will then be registered. Make a booking at one of the participating properties by 31 December 2018, for stays until 17 February 2019. Where does it say you’ll get platinum with the AMEX card? I can only see Accor plus enrolment which gives you silver. The Oz one used to give you platinum but they discontinued that benefit. Hello! My recent application for the Accor Plus benefit under my Platinum Charge gave me Platinum status, not Silver. I have based off of this, I haven’t heard from anyone who has had a contrary experience. 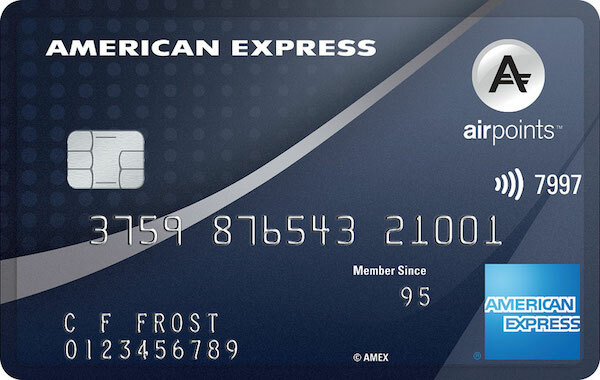 We have let Amex know of this inconsistency, but they haven’t yet advised why their website only says Silver.